The main floor bathroom was in serious need of a re-model. It was on my schedule of room renovations after I finished the lower level of the house. When the sink sprang a leak while we were out of town, this bathroom repair and remodel was moved up on the repair calendar. The bathroom is divided into two sections. The outer section had the vanity and some shelves. 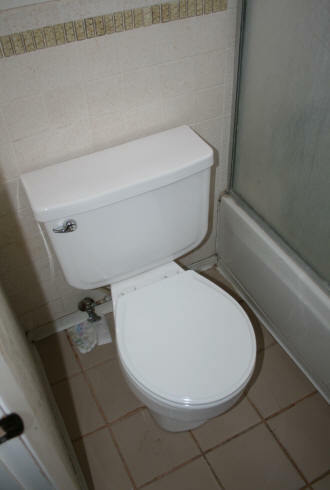 The inner section has the toilet and bathtub. 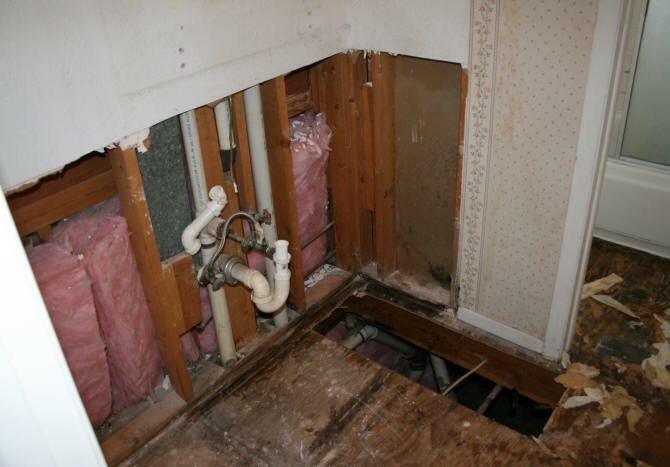 The stripped down bathroom before demolition is pictured above and below. 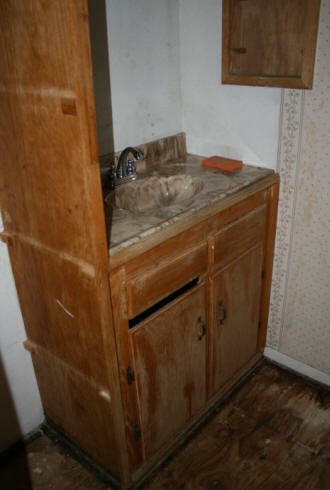 The sink area floor had carpeting in it. The toilet/bath area had ceramic tile. 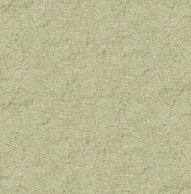 Most of the walls had old wallpaper on it. 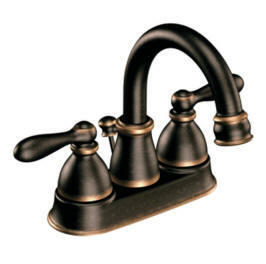 The only thing we had replaced in this bathroom, when we bought the house, was the sink faucet. 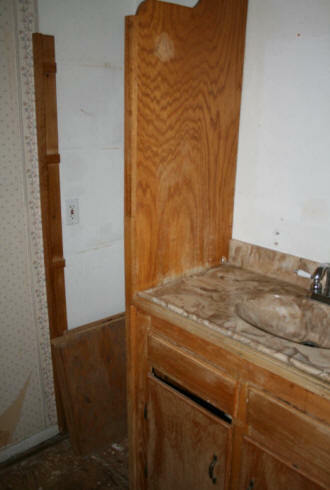 The sink was cultured marble that had been heavily damaged from razors. Everything in the bathroom was removed. The flooring needed to ripped out up to the bathtub. The flooring and studs underneath the bathtub were in good shape, so the bathtub stayed in place. The bathtub itself is in decent shape. However the tile on the wall had been damaged. 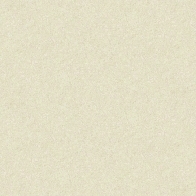 Which I dealt with later. 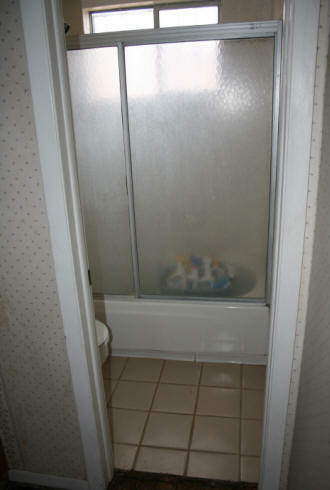 The shower doors were removed before painting. The bathroom vanity was measured and was being constructed offsite by the contractor's carpenter. The replacement vanity and shelves would have the same dimensions. Because this was an insurance claim, I could only have a replacement of what was damaged. 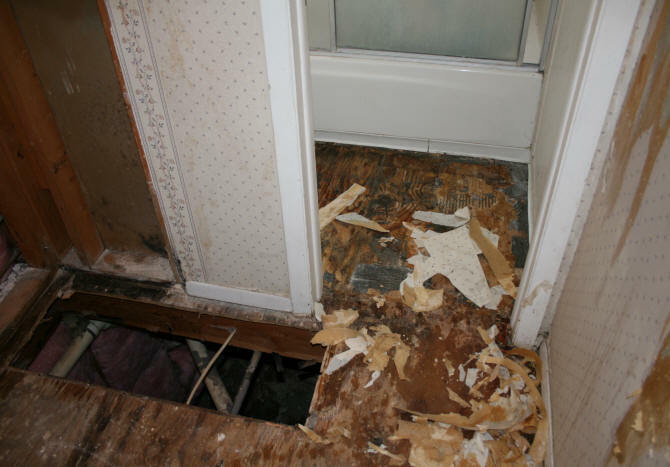 The above two photos show the damaged drywall, wallpaper, and flooring being removed. 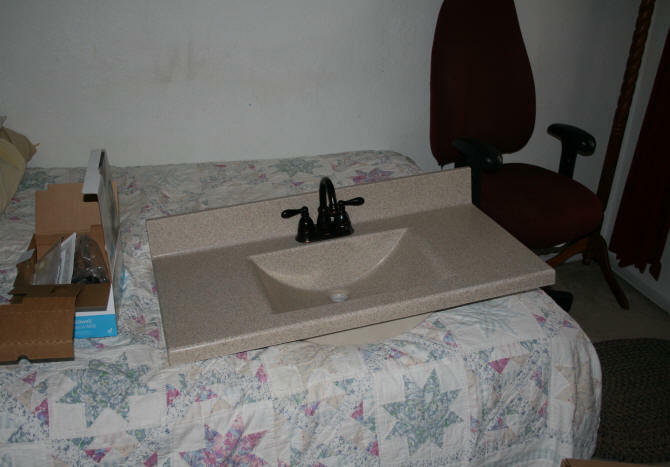 The sink I purchased is pictured above with the faucet attached, ready to install on top of the vanity.